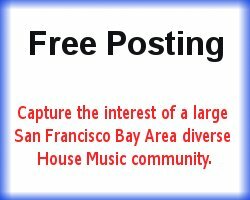 When you post an event with SF House Music you are exposing your event to many local San Francisco club and underground House heads and conousours of good music. 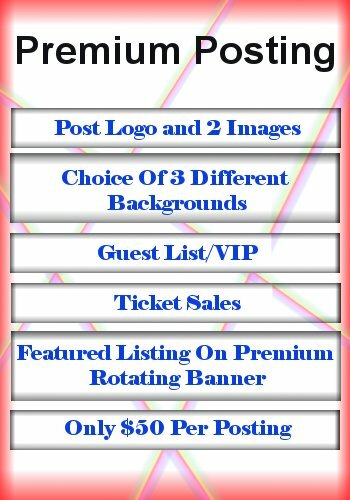 You can post for free or paid, the point is to make us part of your marketing strategy. Your event could have Dj mixing or a live set, the point is to let the community know when and where.